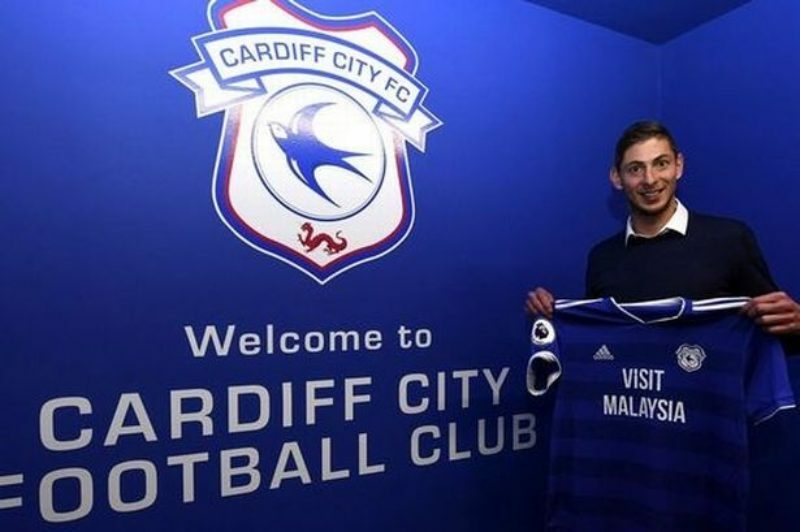 Striker, Emiliano Sala has been confirmed by his Premier League club, Cardiff City, to be aboard a plane that went missing from the English Channel on Monday Night. The 28-year-old striker was on the light aircraft that disappeared from its radar on Monday night, while apparently flying from Nantes to Cardiff. The Striker was announced as a new signee for Cardiff City on Saturday, signing a three-and-a-half year deal, for a club record fee believed to be around £10million.